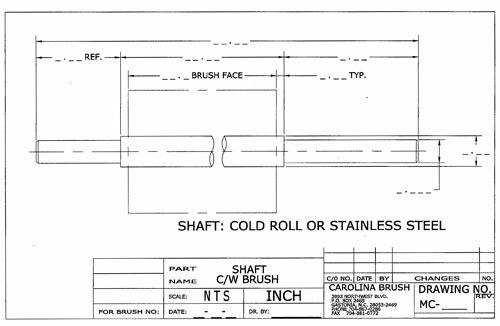 Industrial coil brushes are made by winding straight metal-backed channel strips on a mandrel, core or shaft to form rotary cylinder brushes. 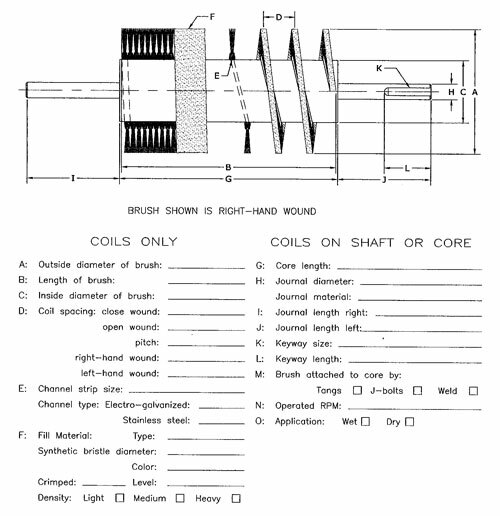 By varying the pitch between each coil, a wide rage of brush densities is possible. 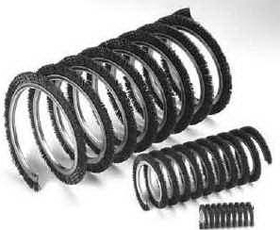 From very dense close-wound coil brushes, to progressively less dense more open wound coil brushes, depending on pitch. 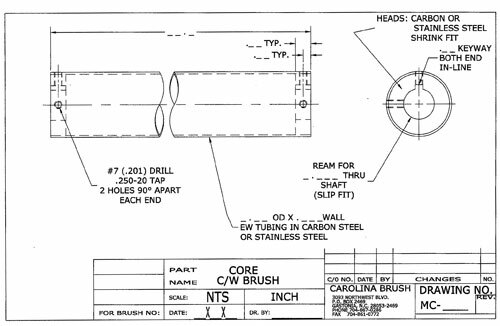 This type of brush can be supplied as a complete assembly pre-mounted on a core with journals, wound directly on to a shaft, wound on a customer’s core or shaft, or as replacement coils for in-house installation. 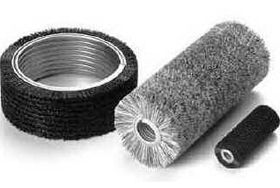 Typical applications include conveyor cleaning, panel dusting, glass washing, screen cleaning, material handling (as screws and augers), lint removal and fruit and vegetable washing. 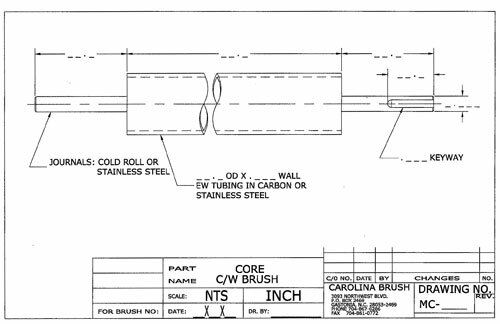 Carolina Brush is capable of designing and manufacturing any custom coil brush to meet our customers’ application.